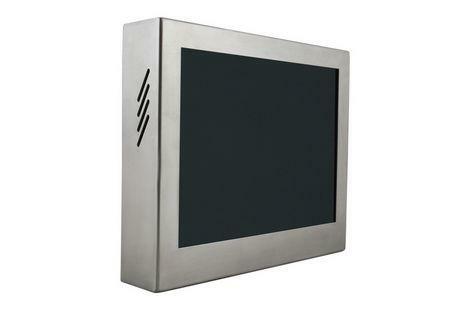 Panel PC - SpectraKiosk - All In One Fanless Panel PC, Fanless Touch Screen Panel PC, Fanless Touch Screen Kiosk, Fanless Industrial Panel PC. A. SpectraKiosk is Compact Fanless Panel PC with integrated computer. SpectraKiosk comes in 10.4",12.1" & 15” sizes to fulfill all the specialized demands. 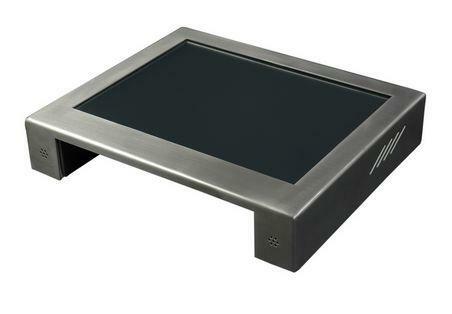 SpectraKiosk consist of TFT LCD Screen, Resistive/SAW Touch Screen and fanless compact size Intel Atom based computer, designed for professional use in hospitality and specialty retail environments and it meet the demanding performance requirements of today's business and industrial applications. SpectraKiosk is specifically designed to meet the needs of specialist industries such as food, chemical, automobile workshop, pharmaceutical, medical, logistics, power and industrial control. 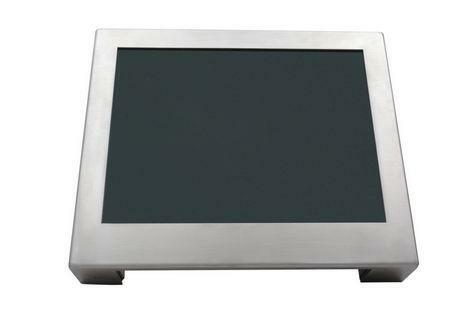 SpectraKiosk comes with universal panel mounting to fit different installation requirements. SpectraKiosk can be used for special mounting applications, especially for POS, KIOSK, Navigation System, Gaming/Casino Console and Factory Automation with Information Terminal. 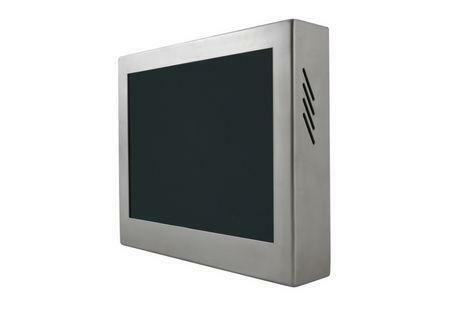 Special emphasis is placed on a compact housing design and low installation depth makes the SpectraKiosk smart when installing in any small places.The extra low voltage consumption (only 36W) design assures the lower electricity expenses, and therefore enhances the reliability of system. It also effectively cuts down the time and cost required for maintenance compare to other PC. Available in 10.4” ~ 15 ". Custom sizes are available on request. Realtek ALC655 with AC'97 codec. Realtek ALC655 with AC'97 codec. Realtek ALC655 with AC'97 codec.